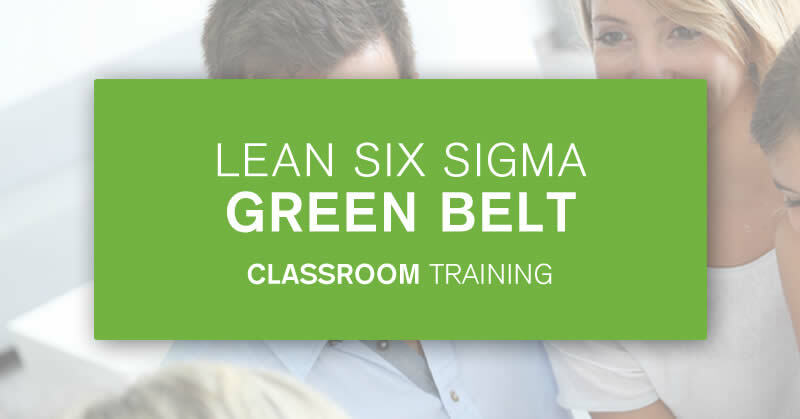 Lean Six Sigma Belts take on projects that can truly transform a business. Such impressive projects are rarely without their challenges and to achieve success, support is vital. At 100% Effective, we proudly offer unrivalled lifetime support so that our delegates are never without the expertise or guidance they need. Our Lean Six Sigma courses also include invaluable Change Management modules. These modules arm Belts with the knowledge they need to generate buy-in from their teams. But, we want to do more to ensure all Lean Six Sigma delegates have every chance of success when they begin running live projects in their workplace. For this reason, we also offer free Lean Six Sigma training to the team members of our delegates. 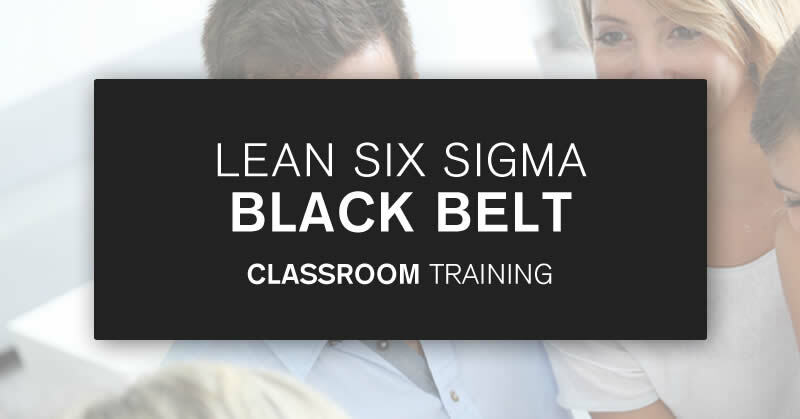 This unique offer is designed so you can complete your course with the in-house support you need and return to the workplace with a ready-made Lean Six Sigma team. The offer of free courses for colleagues is designed to kick-start a culture of Operational Excellence in a Belt’s organisation. This should allow them to hit the ground running with all Lean Six Sigma endeavours. To achieve this level of in-house support, all training courses should be taken within the same time frame. Why a free Yellow Belt with every Green Belt? 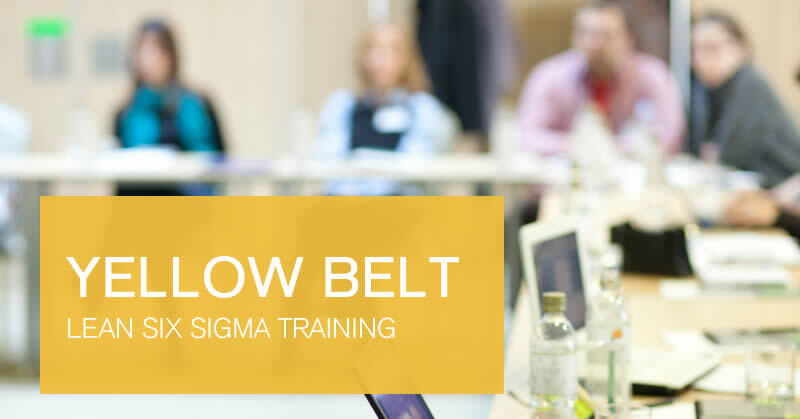 Yellow Belt training will equip your team member with the knowledge of key Lean Six Sigma processes and tools to a level that will enable them to form part of your Green Belt project team. Not only will they support you technically, but their understanding of Lean Six Sigma will make them an invaluable advocate for the changes you implement. Why a free Yellow Belt and Champion Belt with every Black Belt? Black Belts take on large-scale, company-wide projects. This means they require both the support of those around them as well as the influence of those in senior positions. By offering Yellow Belt training to someone in your team, and Champion Belt training to someone senior, you will receive such necessary support, influence and sponsorship. Your chosen Yellow Belt will be capable of assisting you on projects that will support your overarching goals. They will also form part of your Black Belt project team. Your Champion Belt will provide the influence and company insight you will undoubtedly need when making such significant changes to company processes. Not sure who to offer your free training to? You can find more information here on matching the right course with the right person. Alternatively, you can get in touch to discuss your options. This offer represents unrivalled value for money, increasing the chance of project success and maximising your ROI significantly. The free courses included have been designed by the same 100% Effective Master Black Belts that lead our classroom courses and are delivered via our market-leading eLearning. With the online Yellow Belt and the Champion Belt both costing £200 (exc VAT) each, delegates taking advantage of their free training will save money straight away. Our research has shown that a typical Green Belt project will receive a ROI of five times the cost of training, with Black Belt projects achieving a minimum of seven times the cost of training. Those taking the free training will provide the invaluable support necessary to improve the success rates of their Green or Black Belt’s projects. This will also allow them to increase the number of projects completed each year and therefore maximise the overall ROI. What’s more, for those taking the free Green Belt, they will be completing such profitable projects having paid no initial investment! This offer is much more than a free incentive. It is designed to maximise the success of the training Belt and their organisation. So, like all our delegates, we encourage those taking the free courses to make the most of the lifetime support, coaching and additional resources included with each course. To help you make the most of this offering, we will also assign the same supporting Master Black Belt to all colleagues. For more information on the support and resources offered with each of the free courses, you can explore the individual course pages by clicking below. Please note that all free training courses provided are eLearning courses. Delegates will need to nominate the chosen recipient/s of the free training within two weeks of course purchase. As per the offer details, the free eLearning licences are provided for a colleague of the delegate, and proof of colleague status may be requested to confirm eligibility (such as a company email address). For those attending a classroom Green or Black Belt training course, the free eLearning licence(s) must be started within the same month as the course start date. For those taking their Green or Black Belt training course online, the free eLearning license(s) must be started within one calendar month. For all other terms and conditions of 100% Effective training, please click here.